Color Barney Rubble. Games online. 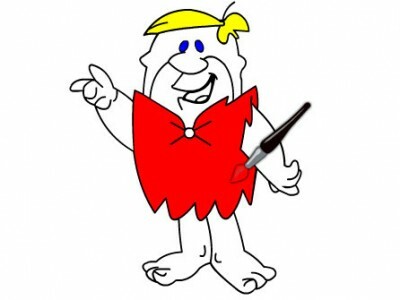 Have fun and color Barney Rubble from the town of Bedrock. Choose a nice color combination to enjoy.